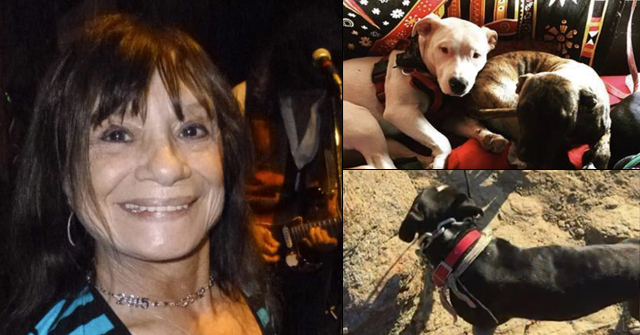 Sandra Keiser, 71, died after being attacked by her own "rescue" dog in Redding. Redding, CT - A Redding woman died at Danbury Hospital after being attacked by her own dog at a home on Deacon Abbott Road, Redding police report. The attack occurred on Friday, May 12. Police took the dog into custody, but have not released breed information. Police are withholding the name (and age) of the victim until family members are notified. The victim suffered "very serious injuries," police said. She was transported to Danbury Hospital where she later died. 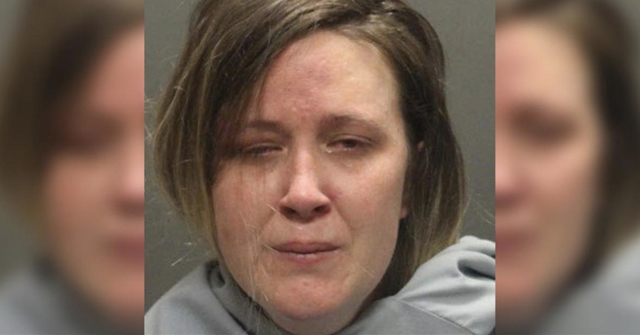 Redding Police Chief Doug Fuchs said the attack set off a series of events, which led to her death. 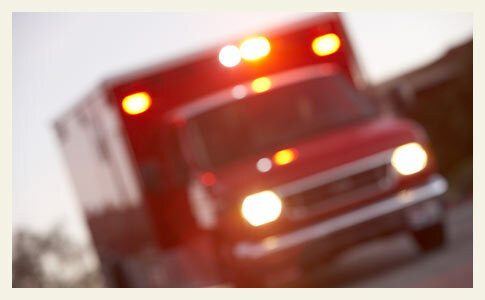 However, despite her severe injuries, they may not have been the cause of death, he said. “We’re awaiting the autopsy” to determine the final cause of death, Fuchs told the Redding Pilot. The city is located about 55 miles west of New Haven. 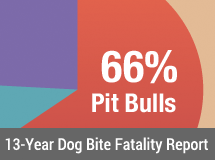 Last July, a woman was horrifically mutilated and killed by pair of American bulldog-mixes belonging to Dr. Hamilton Hicks in New Haven. Redding is located in Fairfield County. 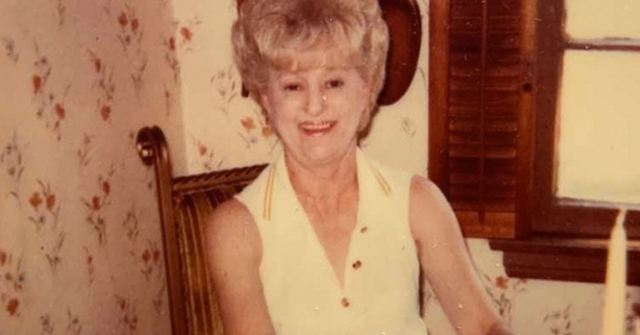 In 2014, a 91-year old woman was mauled to death by her dog in Stratford, also of Fairfield County. 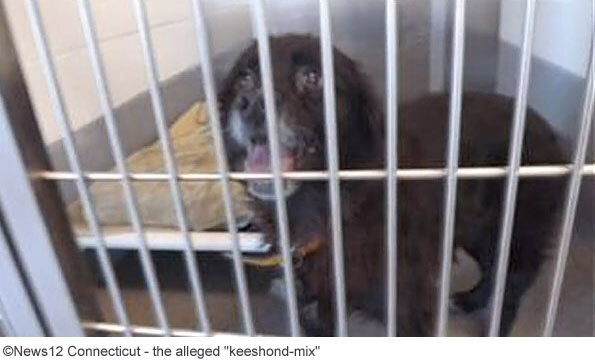 The dog in that case was allegedly a Keeshound-mix. 1The victim's name has also been reported as Sandra Kaiser. Fairfield County is one of the most affluent in America. I'm willing to bet that it's full of misguided people who think they are "rescuing" dogs like this one. I have noticed that the belief in "rescue" has a strong connection with affluence. I saw one article that mentioned it was a mixed-breed dog but was not a pit bull. Of course, as we all know, that probably just means it wasn't an American Pit Bull Terrier or was a mix that included pit or was a mastiff mix or something. I hope this woman's family gets answers and closure. So sad another one has been killed by a dog.